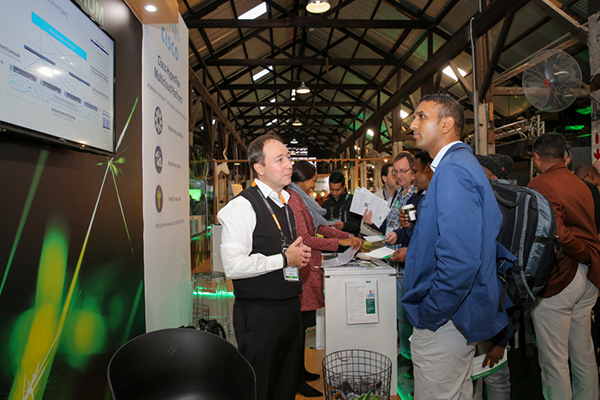 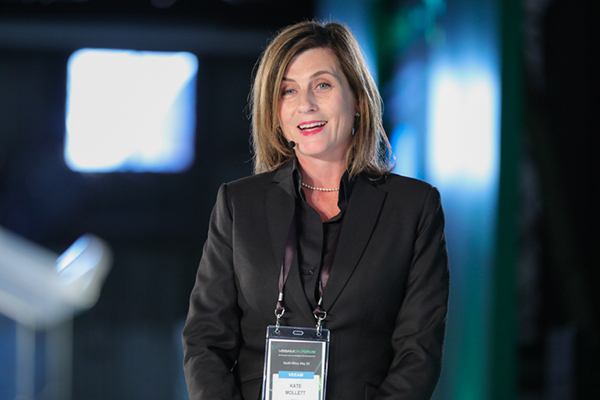 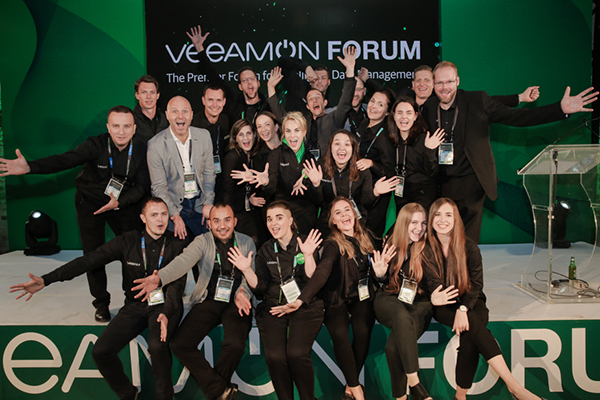 VeeamON Forum Africa 2018 was a great success, gathering leading experts and visionaries for sharing and learning the latest technologies and strategies for Intelligent Data Management. 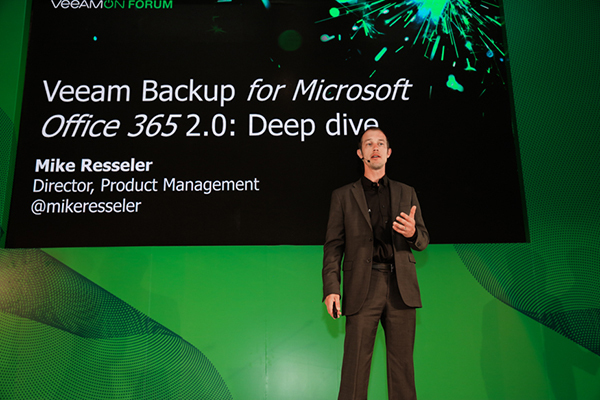 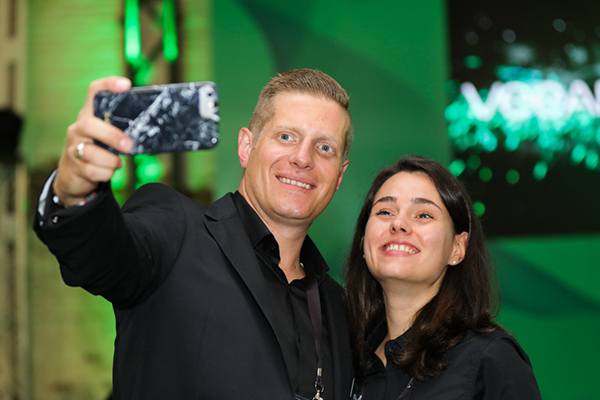 Together with more than 500 attendees, we had a glimpse of the new era of Hyper-Availability, met Veeam partners and biggest industry players, and we are excited to continue this momentum in 2019! 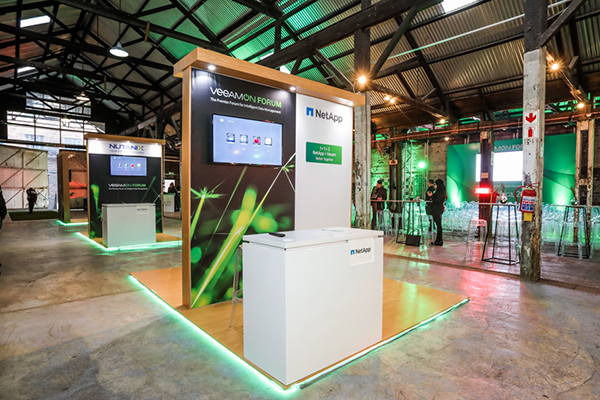 Get updates on the future events! 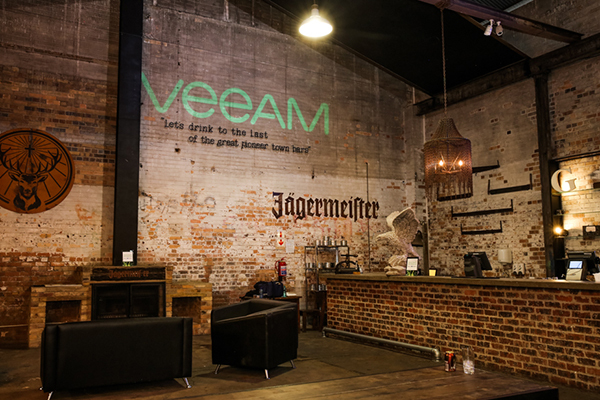 If you want to sponsor VeeamON Forum 2019 and network with hundreds of Veeam's customers, alliance partners and industry thought leaders, please click here. 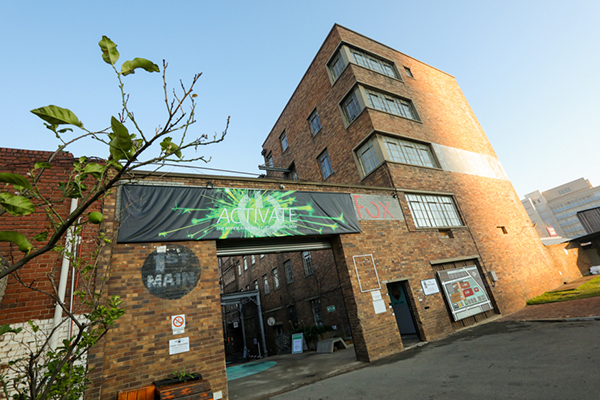 SIGN UP TO GET NOTIFIED ABOUT THE FUTURE EVENTS! 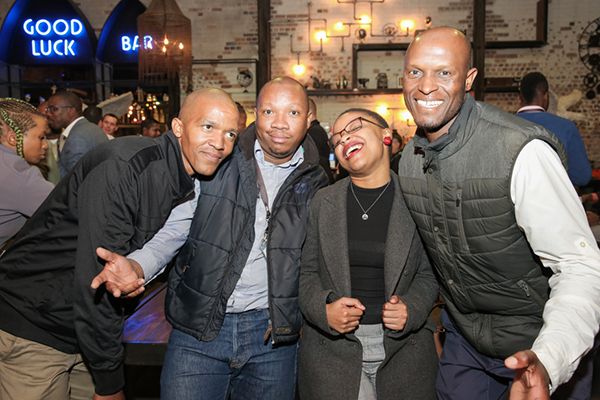 We will keep you informed about our next events updates.